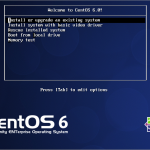 This post will cover the quick steps to install Subversion 1.6 on linux CentOS 6.3 server. 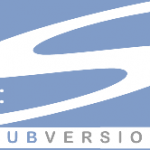 Apache Subversion (often abbreviated SVN) is a open source software versioning and revision control system. 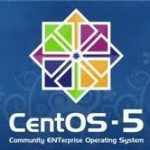 Some people called it source code control(SCC) software and source code management(SCM) software. 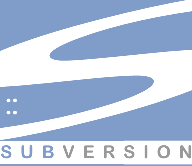 By using subversion, developer will able to keep tracks the changes of their code, who is authoring the file, compare the source code and etc.